Multiple platform can be operated at the same time, can improve the work efficiency and simple operation. Each step is simple operation, ensure that photo album long time does not deformation, does not break. ) or FCA, We arrange the local shipment,which&rsquo;s easy for you to control the transportation cost. 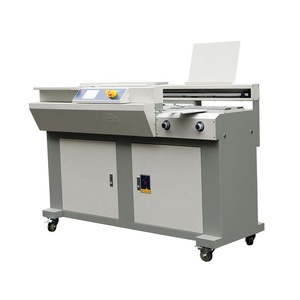 Functions and features: 1, the hole binding: hole diameter is 5.5mm, to avoid removal, capping and effective writing, to maintain the integrity of the original certificate. 5, the fastening binding unconditional: a unique drilling rivet system (patented), for any special folding, binding of irregular objects, whether it is Angular, slope, interlayer can easily binding. 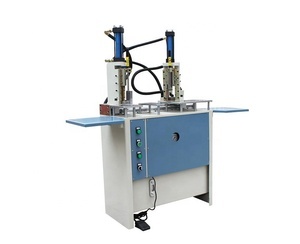 8, fastening Binding: Strong high pressure nylon hose riveting riveting together with binding, binding more tightening, beautiful and durable, can not produce a single page off, binding document can ensure durability over 20 years. 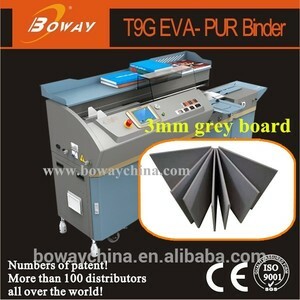 Gray board slitting machine Features 1. 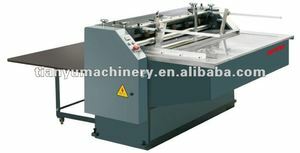 The big cardboard feeding by hand, automatic feed for small cardboard. 2. 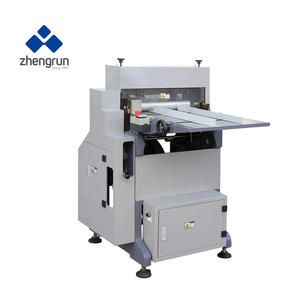 It has the features of pneumatic adjusting cardboard thickness, easy to operation, convenient and quick. 4. The concentrated lubrication system, easy to maintenance. 2 YRS Dongguan Sentian Machine Co., Ltd.
WT-35 machine to make glue on board Advantages of our company a. We can design and manufacture the machine just as y our sample products. 6. 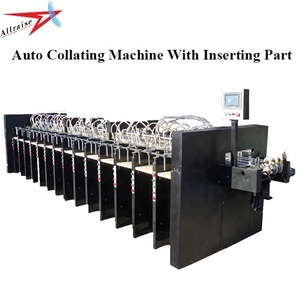 Honesty and trustworthiness We have exported the machines more than 10 years. Note: We have heat press and no-heat press function can be chosen; you can order based on your need. It is a professional equipment for album, menu or fashion magazine making, which makes the products more exquisite, and long time not deformation, not open, not broken. ) or FCA, We arrange the local shipment, which i s easy for you to control the transportation cost. Cutting width(mm) 670 Max. Cutting length(mm) 670 Min. Cutting length(mm) 20 Max. 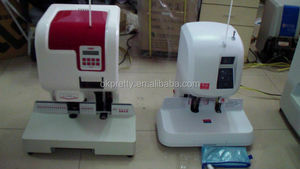 Alibaba.com offers 3,239 board book machine products. About 4% of these are gluing machines, 3% are post-press equipment, and 1% are paper processing machinery. 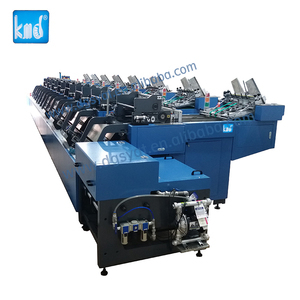 A wide variety of board book machine options are available to you, such as binding machine, paper cutting machine, and die-cutting machine. You can also choose from yes, no. As well as from free samples, paid samples. 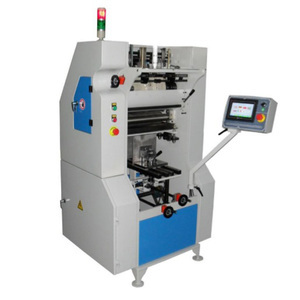 There are 3,239 board book machine suppliers, mainly located in Asia. The top supplying country is China (Mainland), which supply 100% of board book machine respectively. 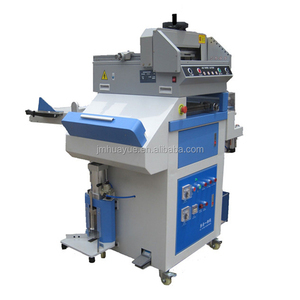 Board book machine products are most popular in North America, Southeast Asia, and Western Europe. You can ensure product safety by selecting from certified suppliers, including 891 with ISO9001, 500 with FSC, and 238 with GSV certification.